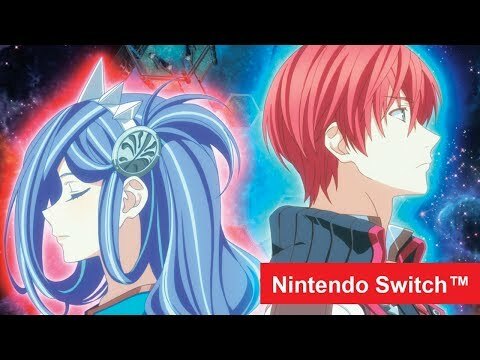 The return of Ys after 8 years. Adol awakens stranded upon a cursed island following a shipwreck. Banding together with other survivors in this fantasy action RPG, Adol forms a village to help the community survive against the hostile creatures of the island and its mysterious ruins. Dreams of a mysterious blue-haired maiden start plaguing him, where she lives in an unknown world. Ys VIII: Lacrimosa of DANA was released on PS Vita 585d ago in the UK. Based on 1 Ys VIII: Lacrimosa of DANA PS Vita reviews, Ys VIII: Lacrimosa of DANA gets an average PS Vita review score of 82. The score for all versions is 84 based on a total of 11 reviews. Ys VIII has a lot of memorable battle moments; I only wish the story and characters held the same allure.